We're talking false lashes today! I was recently able to try some false mink lashes as well as eyelash glue from ESQIDO. 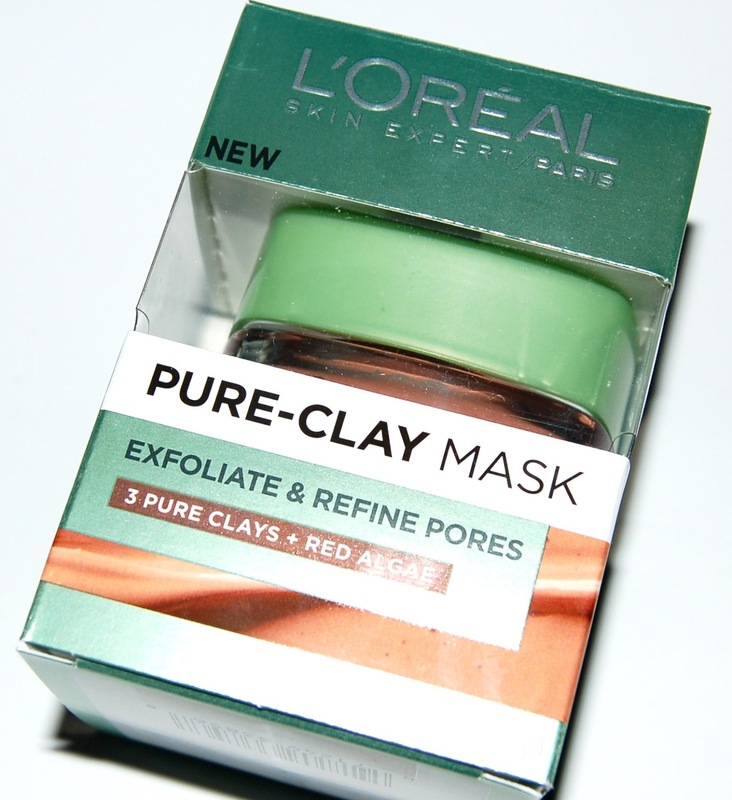 We're talking skincare today on Frugal Friday. Today we're talking about the L'Oreal Exfoliate and Refine Pure-Clay Mask. 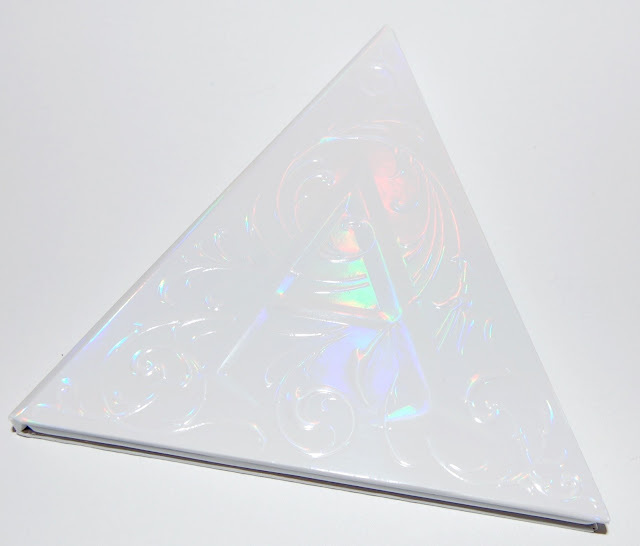 I got the Kat Von D Alchemist Holographic Palette for Christmas and here's my thoughts on it! This palette can be used on the eye, face, and lips but really, who's going to use it on their lips?? It contains 4 holographic shimmer eyeshadows. If you don't look too closely at this palette, the shades look really similar, it's not until you swatch them that you see their true beauty! Note: It was really hard to photograph this palette due to the reflective and white-ish packaging and shadows so please forgive the photos. Today I'm going to tell you my thoughts about the Too Faced Chocolate Bon Bons Eyeshadow Palette. 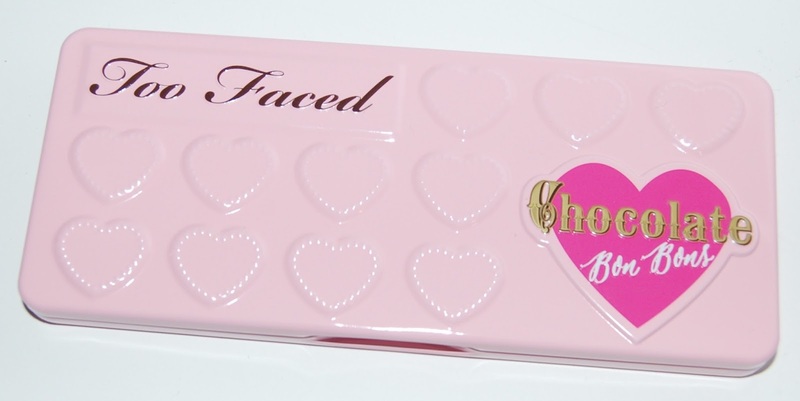 This was Too Faced's third addition to their Chocolate Bar Palette lineup. The original Chocolate Bar Palette is still amongst my favorite palettes that I own. 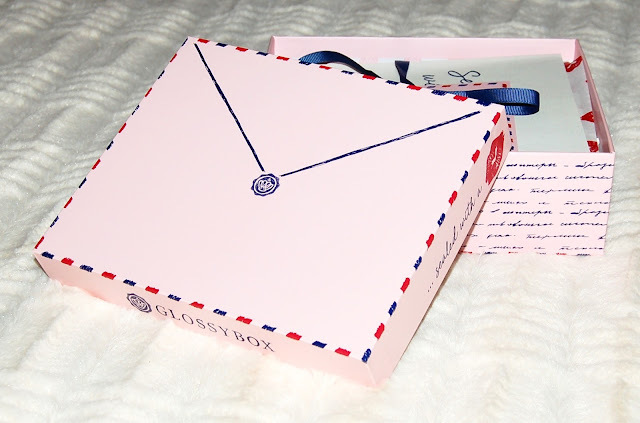 The packaging is an adorable pink and shadows are in heart shaped pans. The theme of the February box is Sealed With A Kiss (love letter themed) which is appropriate for Valentine's Day coming up! First of all, look at this month's adorable box! I will definitely re-use this!